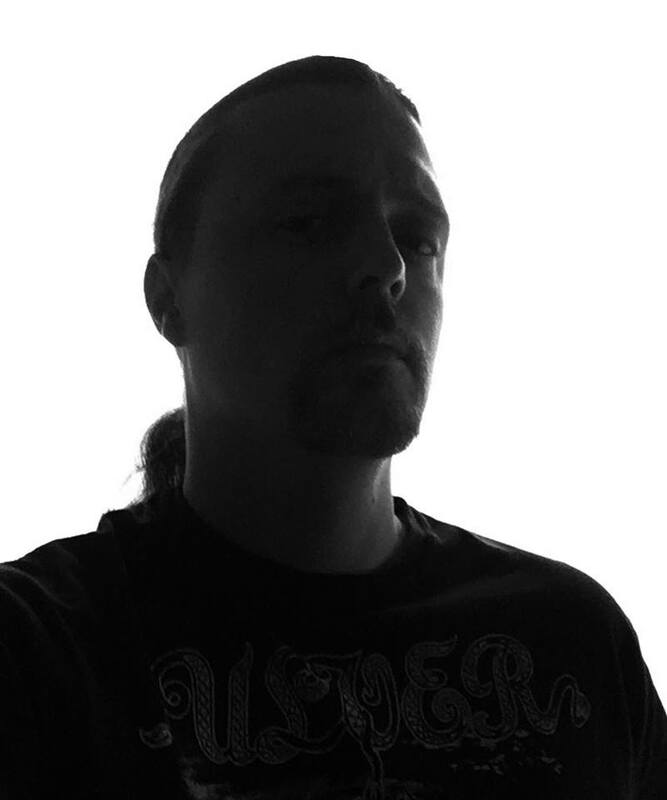 Phoenix based one-man black metal band Ghost Horizon is new to the black metal scene, but Daniel Stollings has been involved in various projects since at least 2008. With some decent time under his belt, he has been able to enlist session drummers to help bring his vision to life with the new project. 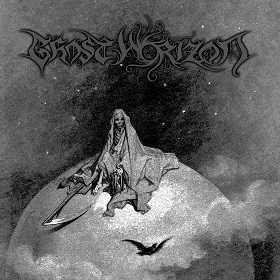 Ghost Horizon follows a similar path as a lot of post and atmospheric black metal bands, but always keeps things interesting and has crafted a couple of great EP’s. Coming off the heels of 2016’s EP, the project has now released the new one, entitled The Erotics Of Disgust. The independent release has plenty of aggression, as well as beautiful harmonies to make this brief 18 minutes feel very enjoyable and worth of repeated listens. The Ghost Horizon sound remains largely unfaltering throughout the course of this album, with plenty of softer, and more melodic and melancholic guitar lines being juxtaposed with harsher, and more raw tremolo picked guitar patters. The transitions are always very well done, and smooth, showcasing a range of emotion in the music from beginning to end. The drum work is also really enjoyable, having plenty of slower moments but picking up the pace quite nicely when needed. The vocals are perhaps one of the highlights on this release, due to the variation of styles employed. There are some shreiks in the DSBM vein, but some just outright black metal howls as well full of anger. 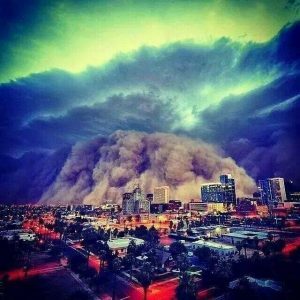 The clean vocals make a few appearances also, adding a more shoegaze feel to the tracks at times, but also add another layer to the music, and drive home the atmosphere the project is going for. The last track even features some snarled spoken words vocals that come across as angry, but full of passion. With the four tracks here making up about 18 minutes of music, the songs are certainly not exactly long epics, and that comes off as a somewhat disappointing aspect but also feels right. These tracks are hypnotic at times, and draw the listener in to the journey being taken. However, when there seems that there could be another route explored, or just simply that the track could move more, they end. The compact nature leaves something to be desired, as Dan could easily extend the songs to longer lengths if needed, yet they still feel as if they get the job done. Each track manages to showcase exactly what the project has to offer, and gives the listener plenty of encapsulating music that runs the gamut of emotions, and highs and lows. These four tracks seem to do their job incredibly well of making you want more, but also slightly upsetting that there isn’t more. While less is more is an adage that could certainly apply, there’s still some sort of unfinished feeling that doesn’t quite seem to shake loose. Despite possibly being personally greedy with the songs, Ghost Horizon is an excellent project that will make any post or atmospheric black metal fan happy. There’s enough emotion and sadness being put forth to venture in to the DSBM territory, but largely the project owes a lot of the “black gaze” heavy hitters from the last decade or so. Regardless of personal feelings on the EP length, these tracks do a great job really letting you know what the band is all about, and shows a musician very capable and confident in his ability. The Erotics Of Disgust is a quick and impactful listen that begs for a full-length. This entry was posted in Bands, Black Metal, Progressive Metal, Reviews, Unsigned Reviews and tagged Agalloch, Alcest, Altar Of Plagues, An Autumn For Crippled Children, Ash Borer, atmospheric black metal, Austere, Autumn's Dawn, black metal, Cold Body Radiation, Deafheaven, Depressive, depressive black metal, dsbm, Germ, Ghost Bath, Heretoir, Lantlôs, Les Discrets, shoegaze, The Angelic Process, Thy Light, ulver.